For the past 5 years, we’ve all heard the saying “this is the year of mobile”. Well, guess what? It’s finally here! 2016 is the year of mobile. So, what does this mean for companies? It means there’s no better place to be present than a user’s mobile device. The mobile phone is where we read emails, where we search, where we compare prices and products, and where we buy on the go. In other words, the mobile phone is where we get sh*t done! Now that we’re living in the year of mobile, it’s time for companies to focus on a strong mobile strategy and start thinking of the user’s experience on a mobile device. 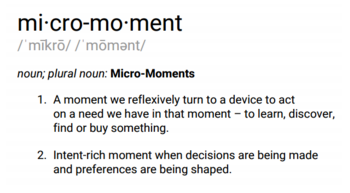 I recently went to a Google Mobile Conference and was introduced to a term called “micro-moments”. Let’s dig a little deeper into each “micro-moment” and identify why it’s important to be present and useful in each of these moments. 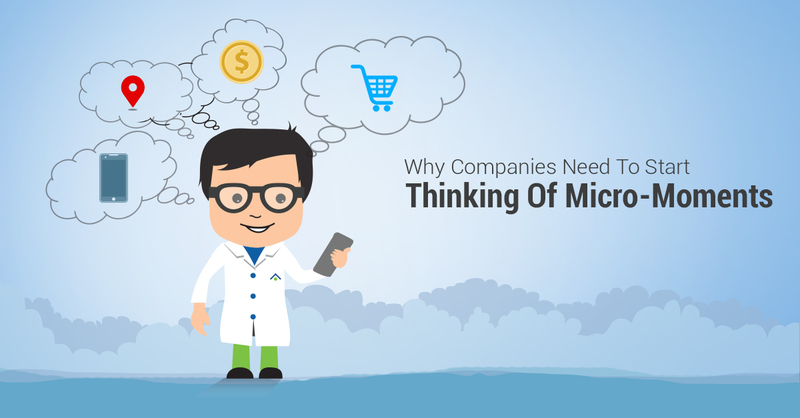 Did you know that 69% of smartphone users are more likely to buy from companies whose mobile sites or apps help them easily find answers to their questions? What does this mean for a company? It means that creating educational content that answer a user’s question is more important than ever! Ensure that your company has a strong content strategy in place to be present and useful in the “I-want-to-know moments”. 71% of users say they’ve used a store locator to find a shop location. 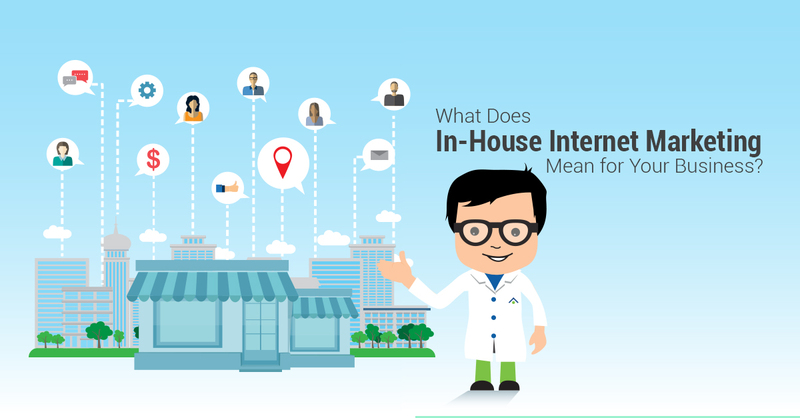 If your company is brick and mortar, it’s important to ensure that a user can easily find you. If you haven’t already, you must create a Google Local Business listing. 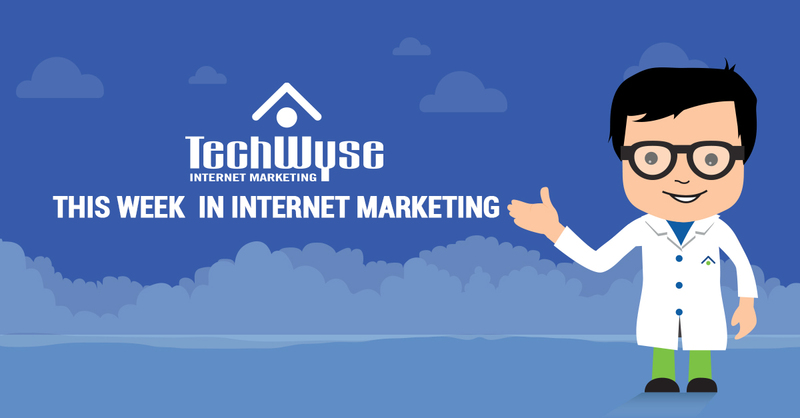 You can also ask your Internet Marketing Agency about location extensions and the use of location signals in your Google Adwords strategy. Does my site load like lightning? Does my site have strong call to actions in the right places? Is it easy to complete a transaction if a user is on-the-go? If you answered “no” to any of the questions above, it’s time to rethink your mobile strategy! This moment is typically the most important moment for companies. Firstly, it’s important to be very present in this moment. This means that companies need to consider mobile advertising as part of their online marketing strategy. Secondly, it’s important to empower online or in-store purchases. This means ensuring your website is mobile friendly, quick to load and makes it seamless to make a purchase whether the user is at home, at work or on the go. 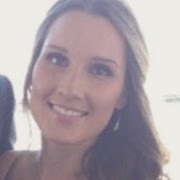 Stay tuned for Part 2 of this blog – A Beginner’s Guide To Mobile Advertising. I remember when I was web developing back in the early 2000’s and we were told to design pages around the resoloution 800×600. As years went by, this rule became fairly dynamic but we always had a max width that we’d design to (either fill up the excess space with border or spanning divides/banners). Developing for mobile screens has kind of made me go full circle and back to working at a tight max width. I have learnt that on mobile devices – it’s better to be functional over pretty. If people want pretty, they’d be using a desktop or larger device, if they’re on a mobile, it’s because they need facts or function and not flower.